The areas of Notting Hill, Kensington and North Kensington are some of the most popular destinations for short-lets in London. The high performing schools, designer shops, high-end restaurants and museums make it an ideal base for families and city workers. What people look for in a short-let is somewhere that is ‘turnkey’ but retains a ‘homely-feel’ as well as offering all the conveniences of modern living. We frequently get requests from media firms and corporations for short-term lets. This can range from a few weeks to several months. We also manage most of our short-term lets, so individuals and organisations benefit from having one point of contact. Why let your property for the short-term? Why rent a short let? London is often listed as one the best cities in which to live. The areas of Notting Hill, Kensington and North Kensington have character, charm and a bustling local community. Plus the excellent transport links to other areas of London make these areas an ideal base for families, couples, students or professionals. 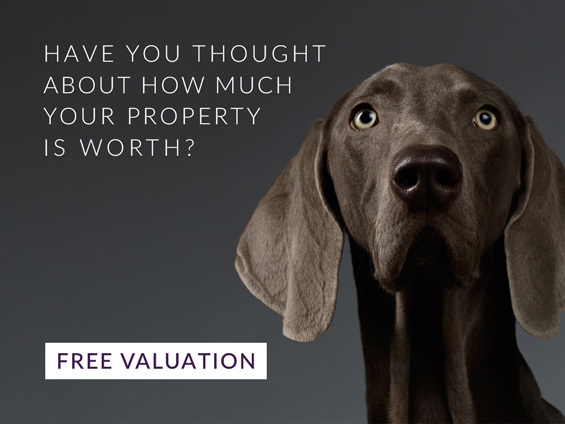 We have a vast range of short lets, many of which are pet-friendly. What’s included in a short let? 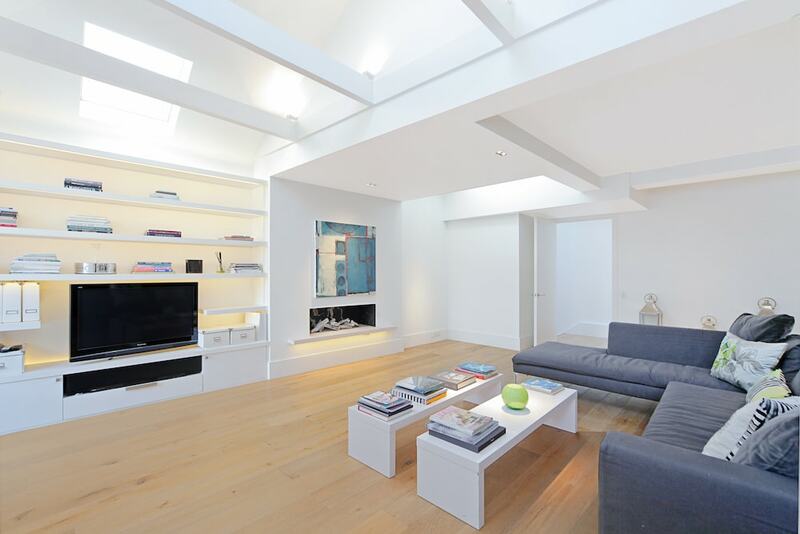 Looking for a short-term let in Notting Hill, Kensington or North Kensington? 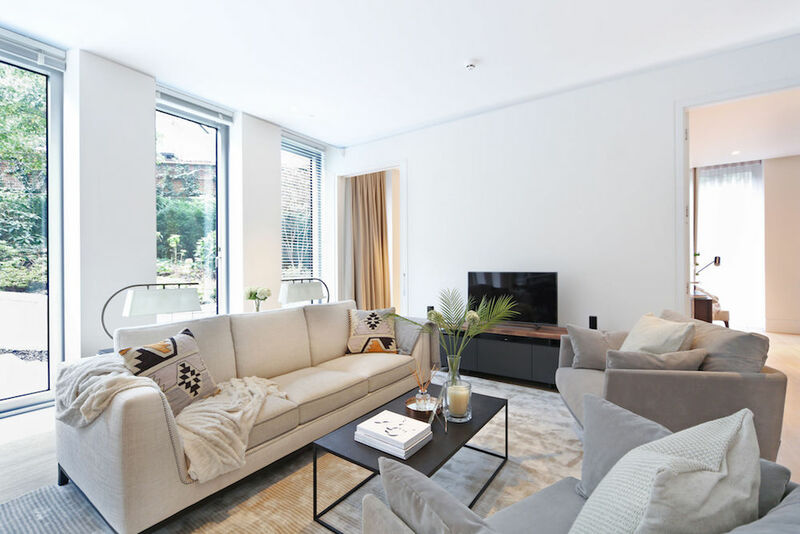 Our extensive range of short-term lets are fully furnished with all the appliances and things you need to settle straight in such as a fully equipped kitchen, towels and bed linen. Additionally, most of our short lets have broadband, TV license and all utility bills (excluding phone) included in the weekly cost so you don’t have to worry about informing utility companies that you have moved into the property.